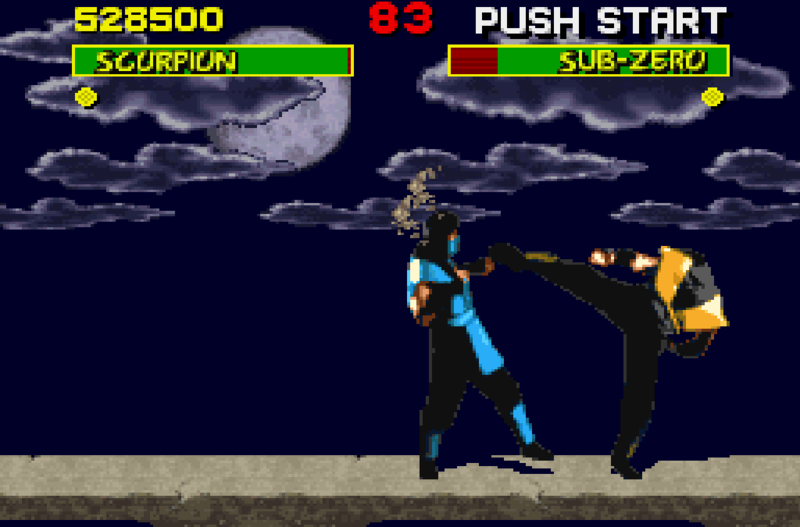 It sounds like there was once a Mortal Kombat trilogy remaster in the works, but it was scrapped along the way. A new report from DSO Gaming (as well as a somewhat official content upload) seems to suggest that there was a remaster of the first three Mortal Kombat games in development that has since been cancelled. This story starts late last year when the first rumours of a remastered Mortal Kombat collection began to circulate. At the time, it was reported that developer Blind Squirrel was developing the remastered collection. It was also reported that the remaster was on its way to being approved but was pulled at the last moment due to Warner Bros. having some concerns about giving such a massive project to a relatively inexperienced team of developers. At the time, much of that information was seen as speculative. Now, though, some new information has emerged which seems to suggest that at least some of those rumours were accurate. Danny Huynh, an artist at Blind Squirrel, recently posted some concept art for the cancelled game that seems to confirm that the team at least put together a presentation for the remasters at some point. This art seemingly suggests that the collection was going to be called Mortal Kombat Kollection Online and would have featured a “Krypt” mode that would have offered a new way to play through the games. It’s clear that the team didn’t have much time to actually work on the game before the project was cancelled, but this post still doesn’t confirm why the project was cancelled in the first place. The fact that Huynh took the original post down tends to suggest that he may have not had the official right to do so, but whether anyone asked him to pull the material isn’t clear. However, if you do believe the original report, then you could argue that someone else might still be working on this collection. It’s certainly hard to imagine that WB would just leave some of that sweet remaster money on the table. In any case, we’ve still got the release of Mortal Kombat 11 to look forward to, and that is shaping up to be an impressive modernisation of the legendary fighting franchise.